Oct 6, 2016 (by Jimmy) – Anyone who knows me knows I love movies. That’s too simple. 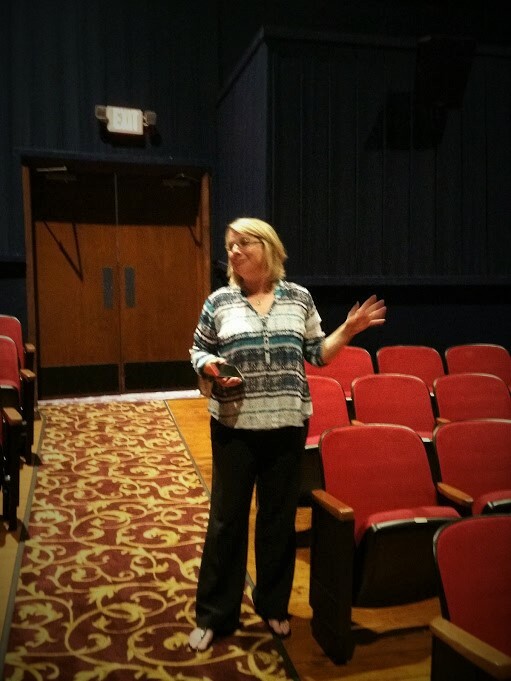 I have thought seriously about owning a theater, considered putting a movie room in a house when I was sticks and bricks, and worked at a theater when I was a teenager. Movies are my thing. I love everything about them: getting that ticket that says you have a pass to go to another world for a couple of hours, the smell of the concession (no one makes popcorn better than a concession at the movie), the anticipation – when is the movie going to start, what new movies will be previewed, and will my movie be as good as I’ve heard. That said, have you seen the movie “The Majestic”? It was Jim Carry’s entry into a dramatic role and he actually did well. 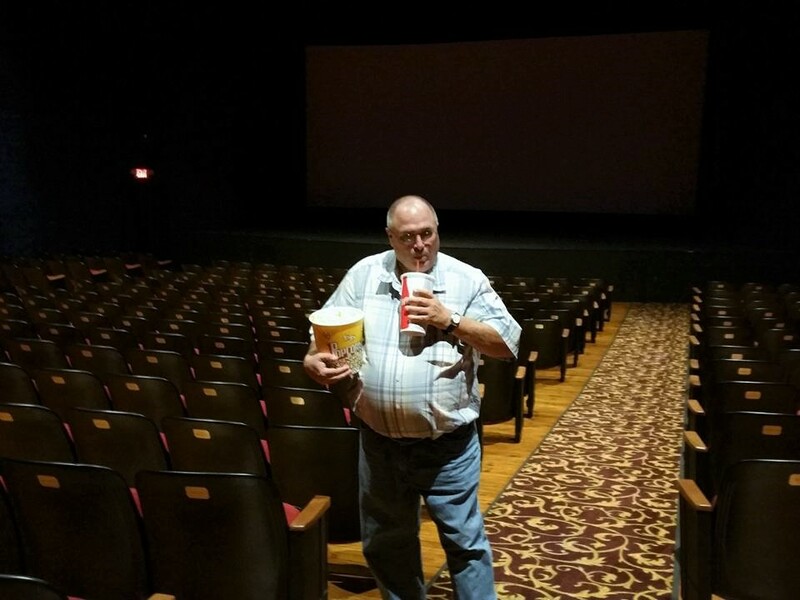 He helped his “maybe” father rebuild a Movie theater. I love the old movie theaters with one exception. Most simply open them and worry about spiffing them up later. So what happens, the first goers (like me) go in have a bad experience and don’t go back. Well, I have found a place in Batesville that is doing it right. This place is called The Melba. 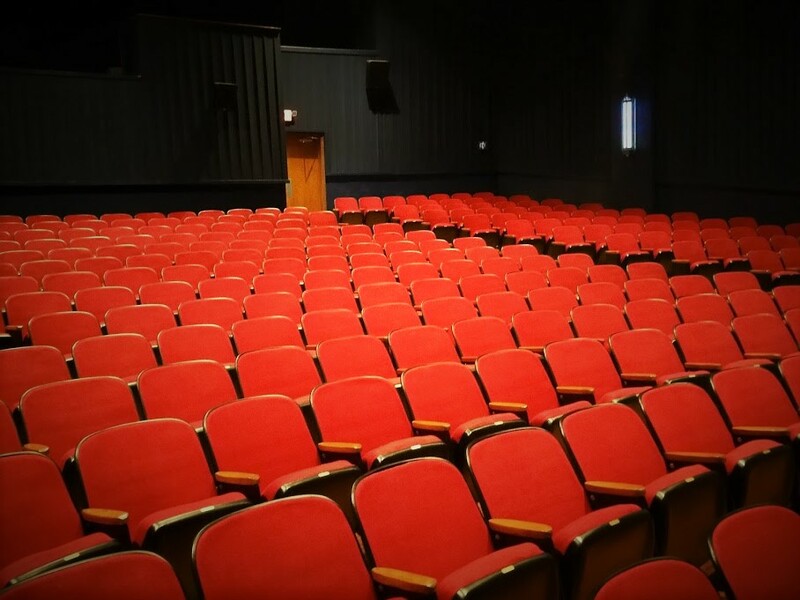 This is an old theater, but you can tell care and passion was taken in renovating this lovely place. No lights are missing in the marquee, the ticket counter was moved to the middle where it should be, the concession is the perfect size (and smells wonderful), the floors in the theater were redone well. They kept the original floors where they could and placed a nice wood veneer where it wasn’t possible to save it. New carpet runs the isles, and about halfway down a couple of the seats have been removed to allow for excellent seating for those in a wheelchair. It’s cool to see the seating you remember as a kid. 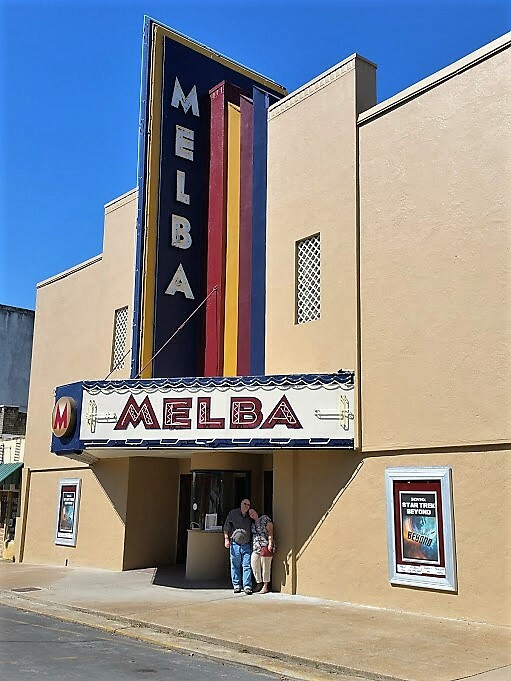 The Melba started out as an opera house in 1875, was later a grocery store and was first opened as a Movie theater in 1940. Though it has been mostly closed since the early 1990’s current owner’s Janelle and Joe Shell saw the potential of the place, renovated, and re-opened it this August. So here it is two months later and I Angela and I just got to see “Star Trek Beyond”. We paid $4 each to get in, and the concessions were way reasonable. Large Coke, large popcorn, and two candy bars for $14. With prices like those I had to go back for Nachos. Take all the pictures you want, I’m starting without you. When the movie started, I commented on how comfortable I was. Normally, in a theater that size it is hard to regulate the temperature. I then looked up and saw that they had ceiling fans to circulate the air. Excellent idea. The movie was great, the prices are reasonable, the historical building was wonderful. Angela and I had a great time. TV, VCR, DVD’s, all were supposed to take the place of going to the movie. Why would anyone want to go out when there is the convenience of DVDs and microwave popcorn at home? The reason is you can’t get the experience of a real movie theater at home. 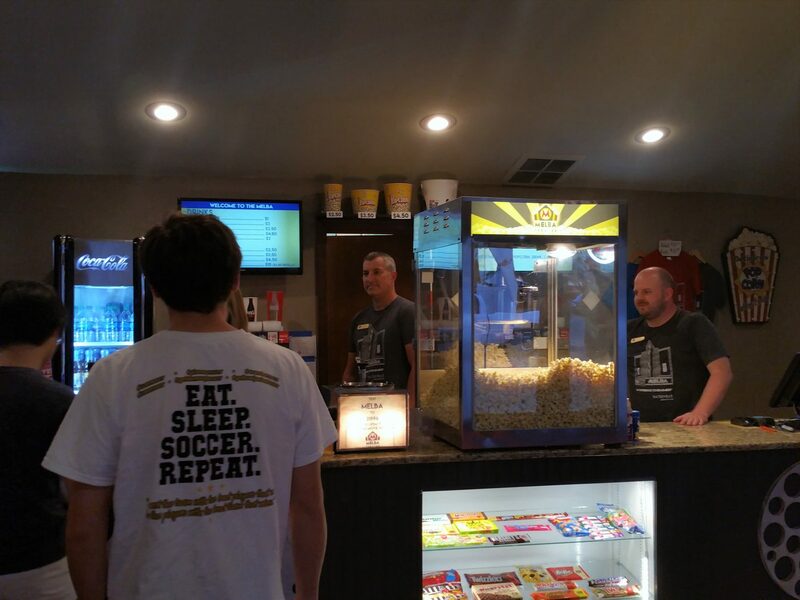 If you are ever in Batesville, Arkansas stop by and enjoy the Melba; you won’t regret it, it is a real movie theater.